Divorce hits you like a stinging kick in the face. Its not only the stark reality of it – its the painful feeling of so many losses all enveloped into one package. For me it was the loss of the time I was spending with my two sons. It was 1993 when I moved out and I can still feel the dull pangs of pain, guilt and regret as I walked down the stairs with my suitcase in one hand and my heart in another. Seeing my little boys, 4 and 2 years old, sitting in the livingroom as I left – knowing I would never live there again – knowing the nights of them sitting next to me on the couch, or laying next to me on my bed, or their smiles when I needed them – would now be fewer and limited to weekends and holidays; broke my heart and broke it forever. The divorce stole from me and most important from my two sons, the ability to be there with them on a nightly basis. We lost time and that time can never be returned to us. The thief stole the time and broke my heart and life will always carry the scars of that time in our lives. But it also brought us closer together – something I didn’t think was possible. On the weekends we would spend all the time together. We would go to visit my parents and my brothers, but most of the time, 80 percent of the time it was them and me. We went to the mall and walked around together – buying fresh Chocolate Chip cookies, one inexpensive toy for each of them and just walking around and laughing a lot. When I think back on those days and nights – I remember so many great times and memories. Shea Stadium, The Intrepid, sitting at home and just making pizza or baking cookies. Whatever we did it didn’t matter – they were happy with just being with me and I was thrilled to be with them. I wont bring up the times we said goodbye and we cried, I wont tell you about the times I wanted to stay with them longer but needed to leave, I wont tell you about the times I sat at home alone missing them. I wont tell you about the times I would trip over one of their toys they had played with and called to tell them about it – but they couldn’t speak or they were sleeping. How the pain and sadness inside of me became unbearable. I wont bring that up. 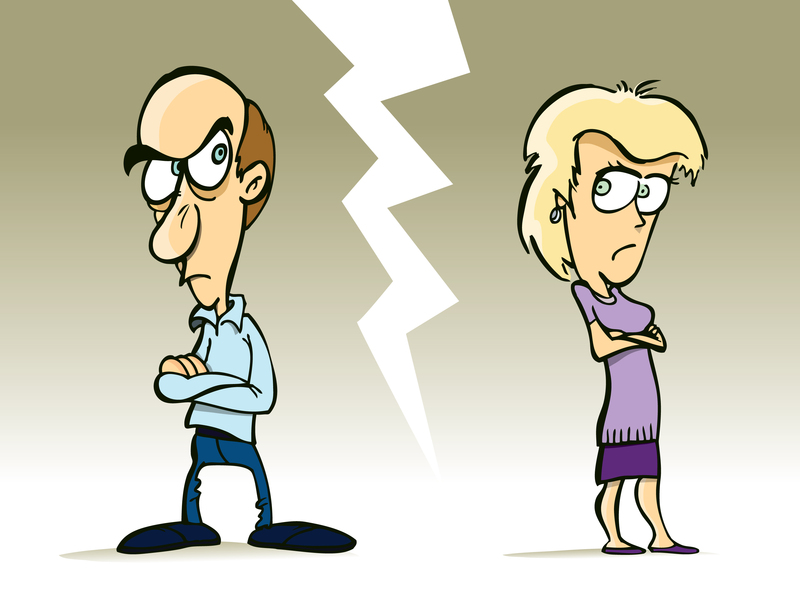 What I will bring up is that the divorce turned out to be a blessing in disguise – just like most occurrences in life. You never know it when it’s happening but in the end life always has a way of working out for the best.